A college student said this to me, and I knew in my heart I had chosen the wrong person to share Jesus with. 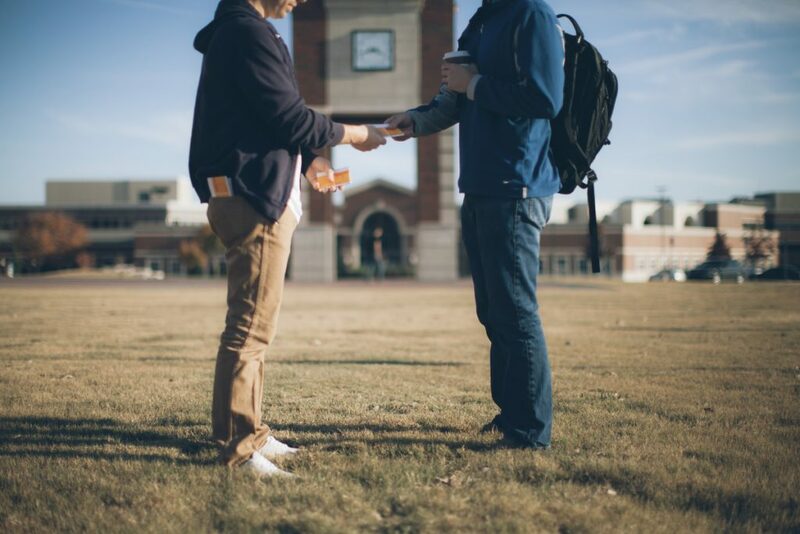 This was one of my first times trying “random evangelism” . . . in other words, walking up to a stranger and trying to nonchalantly talk about the most deep, personal, and intimate topics imaginable, breaking all sorts of cultural taboos and making me feel like a colossal crazy person. It was an assignment as part of my training as a missionary. I had a whole script to use, and a tract, and here’s the thing: It wasn’t contextualized, not really. It was full of Christian lingo, and while it was vaguely targeted at college students, it wasn’t targeted at an Asian American Buddhist college student. The message had not been translated for him. And it worked. Remember, when we communicate the good news we are participating with the Holy Spirit. We are coworkers with God. I’ve used so many terrible sentences to start a conversation, but God empowers them. My heart sank. What I thought would be a pretty easy, “typical” conversation about Jesus became my worst nightmare: a comparative-religion argument. Best case scenario: The guy listens politely and decides Jesus was a good teacher. Worst case: I don’t know. I become Buddhist? I decided, instead of entering an argument, to ask him what he liked so much about the Buddha. If he liked the Buddha more than even his Buddhist family, I knew he was devout and there must be something special there. He loved the Buddha a lot. He shared some of the beautiful ideas and teachings with me, and I listened to him for a while, just getting an appreciation of this guy and what he loved about his own religion. It was a strange moment, as we bowed our heads together and he prayed for God’s forgiveness, accepted Christ as his Savior, and became a follower of Jesus. Strange because he came into the presence of God not through the tract in my hand, not because I had a fight about Buddhism, not because of my clever arguments, but because the teachings of the Buddha brought spiritual truth that led him to the person of Jesus. I’m not suggesting, by the way, that approaching strangers with the teachings of the Buddha is the best way to share the gospel. However, if someone is already a follower of the Buddha, it’s possible the Holy Spirit, the perfect communicator, has already started using the familiar terms, ideas, thoughts, and beliefs of Buddhism to insert truths about God into someone’s life. This is not to say that “all roads lead to God”—Jesus is clear that “no one comes to the Father but through me” (John 14:6). No, this is just a reminder that God is the sort of shepherd who goes out to find his sheep. He doesn’t just stand near the sheep pen and shout until his little lambs come to him. Now, in my story, I didn’t have to learn a whole lot about Buddhism or the Buddha to be able to share. My new friend was ready for a message about God because of something that bothered him about the Buddha. But I know people who do lots of evangelism among their Buddhist friends, and they would say that there are great places to share Jesus from the teachings of the Buddha. That sounds a little crazy, I know. We’re going to spend this whole chapter talking about how that might work. But before we do, let me share three quotes from the Buddha, and you think about whether you might be able to find a bridge from the words of the Buddha to the words of Jesus. These aren’t identical, of course, but you can certainly see some similar statements made by Jesus in Luke 6:29, Luke 6:31, and Matthew 25:45, respectively. It seems, at least, that Buddha and Jesus would have had an interesting conversation if they had been able to sit at a meal together. But is it a good idea to do this sort of thing? Start with pagan religion before getting to the good news? Get to know the “other” point of view before sharing Jesus? 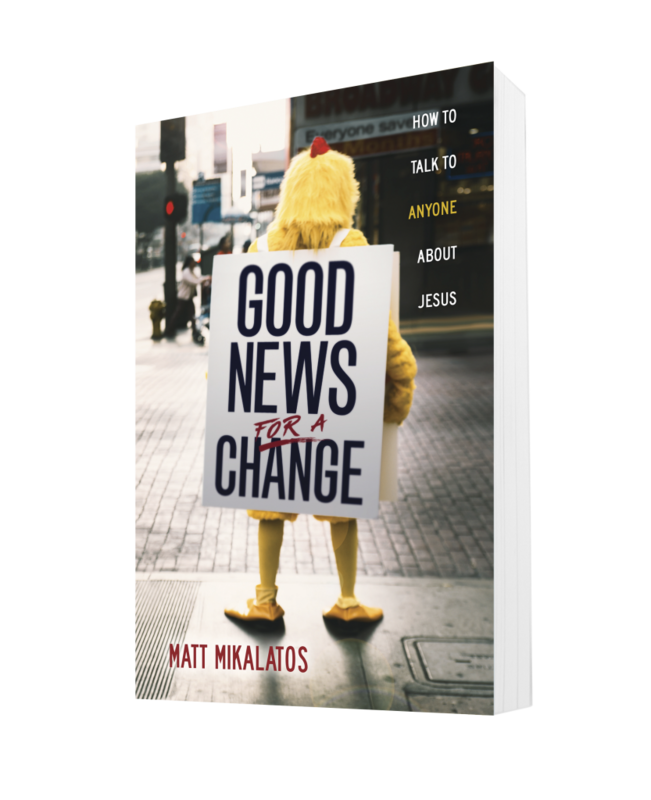 You’ve been reading with Matt Mikalatos from chapter 8 of Good News for a Change: How to Talk to Anyone About Jesus. 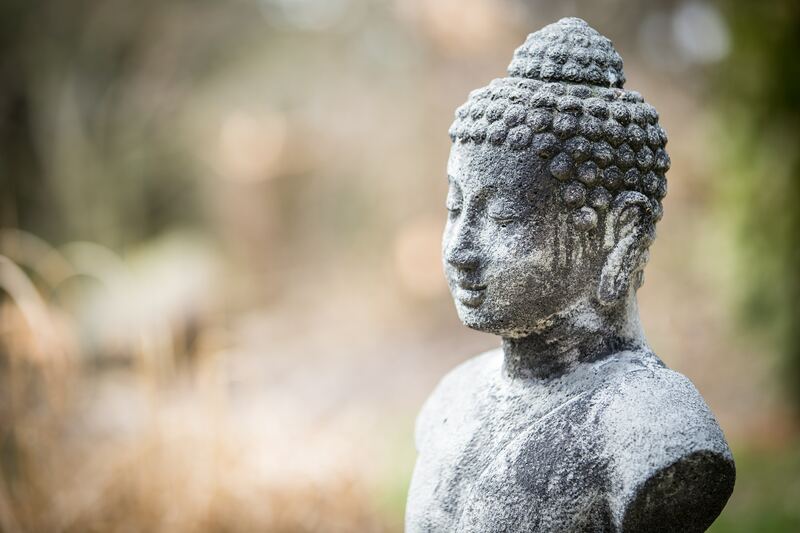 Click here to finish reading this chapter- The Gospel According to Buddha. You can also read chapter one for free or book Matt to lead an evangelism workshop at your organization at goodnewsforachangebook.com. You share some good thoughts. I have breakfast on Thursday with a young man who is examining Buddhism. I will keep your perspective in mind. I love this! I always tell my students to find a bridge. Find something about what they already know and understand to build that bridge to Jesus. I was with you until you said Buddhism was pagan. As the young man noted, the Buddha never claimed to be God. He was a teacher only of spiritual ideals and there were many Buddhas. You claim that the Holy Spirit can work all for God’s glory. I believe that to be true. So I find it interesting that a great teacher , the first Buddha , came to teach the Eastern people Christian concepts 500 years before the birth of our Lord. I think God is not a Christian. I think God sent His son, who is God and is perfect and IS WITHOUT EGO. It is the message that is is important. God was not yet born as man in this world, so it is my belief that Father God sent teachers…many teachers. God is moving throughout the earth today as never before through His messengers, by His Spirit! He uses any means He chooses to open conversations! Holy Spirit draws them to Christ, often through experiences that may be foreign to us, the messenger, but known by The Holy Spirit! Great article!